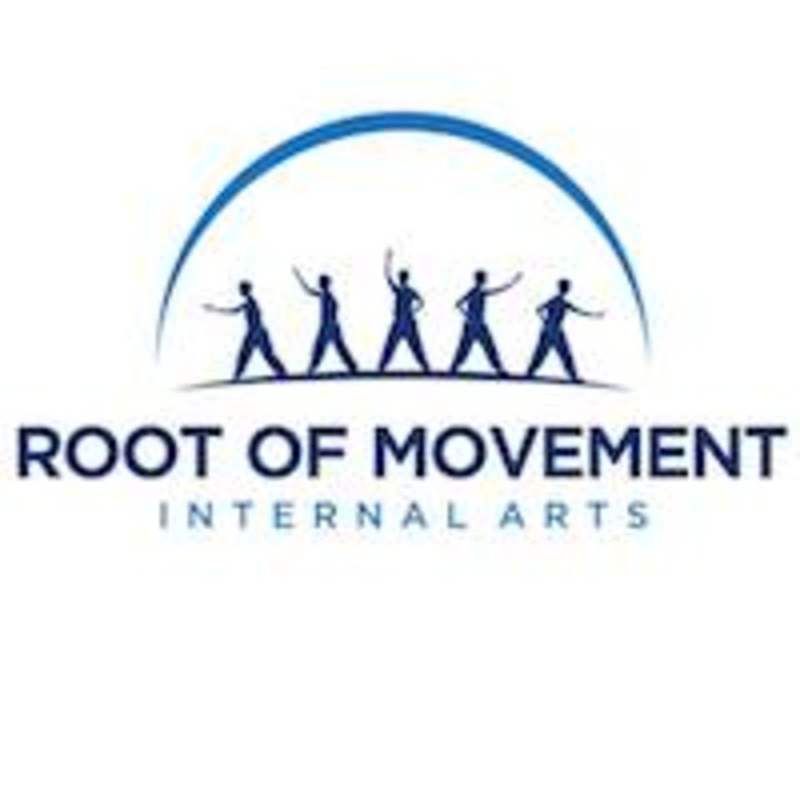 Start taking classes at Root of Movement Internal Arts and other studios! Root of Movement Internal Arts Offers Therapeutic Fitness Classes Teaching You How to Decompress and Open Up the Body For Less Tension And More Freedom Of Movement Without Taking Medication or Relying On Doctors, Therapists And Expensive Intervention To Do It For You. Please wear clothing that is comfortable to move in. Flat soled sneakers is recommended. Great and personal class. Was my first time practicing qigong and Jonathan made it accessible. Def recommend. This class is something special - give yoga a break! Jonathan was great and answered all of our questions! My favorite class! The teacher is awesome in tuning into any injuries and leading movements to help ease them. I’ve noticed a great improvement in my posture as well after this class. Would recommend for everyone. Class was excellent ...introduced to me to a whole new way of life regarding my movement, breathing and engagement of my entire body. Have chronic back issues (herniation due to scoliosis) and this was so refreshing, no pain. Instructor was so informed and calming. Great class for destressing and increasing mindfulness of your body’s alignment. Awesome teacher - would definitely recommend! !